Annie is having a birthday party in this Level 2 Ready-to-Read by the Theodor Seuss Geisel Award–winning creators of Henry and Mudge. 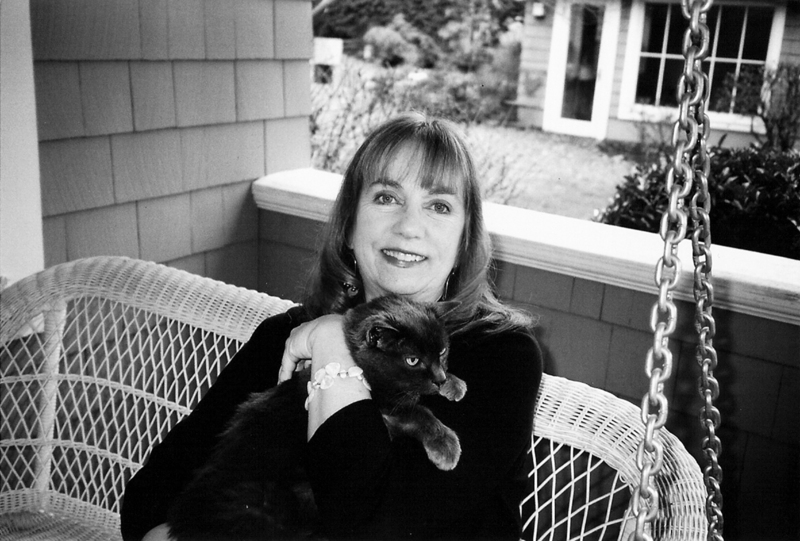 Annie and her pet bunny, Snowball, love living next door to Annie’s favorite cousin, Henry and his dog, Mudge. Whether it’s playing Frisbee or watching old movies, there’s no shortage of fun to be had when these four are together. 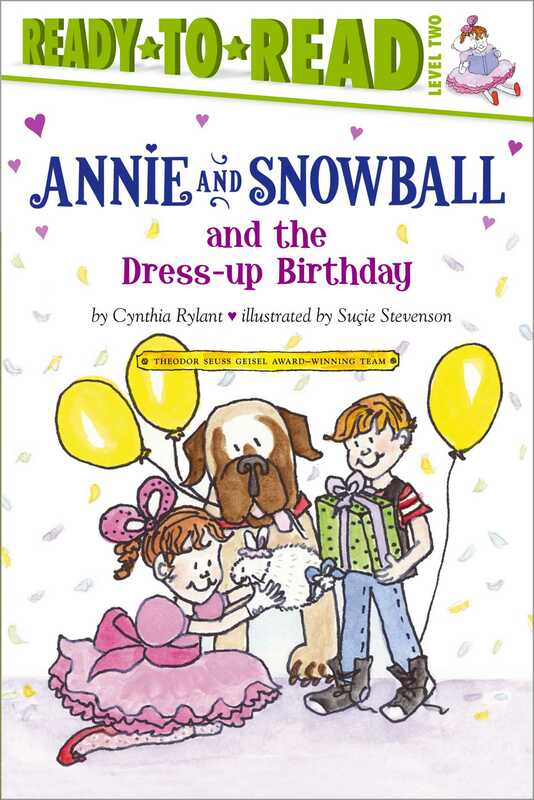 Annie’s birthday is coming up, and she can’t wait to invite Henry and Mudge over for a dress-up party. But when the guests arrive, it’s Annie who gets the big surprise!